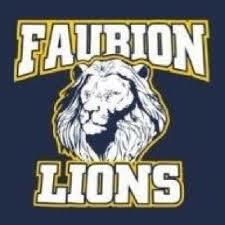 The PTO at Faubion Middle School is a volunteer organization made up of parents, teachers, administrators and support staff who are all dedicated to the successful education of our children. The FMS PTO works hard to help make the school year both enjoyable and exciting for students, teachers and parents. ​Our top priorities are to promote open communication between administration, teachers, and parents, and to encourage FMS school spirit and pride. Yes! I'd like to join the FMS PTO! Click on this Link to order your spring plants and help the PTO. Orders taken until April 30th. Delivery will be at Faubion on May 3rd. Click on the picture below to learn more about the Life Skills Academy.